"The two-hour documentary The Show Must Go On: The Queen + Adam Lambert Story airs Monday, April 29, on ABC. On the heels of Queen and Adam Lambert's show-stopping opening performance at the Oscars® on Sunday, Feb. 24, Lincoln Square Productions has acquired the U.S. television rights to a documentary from Miracle Productions on the iconic band and their new regular frontman, Adam Lambert. 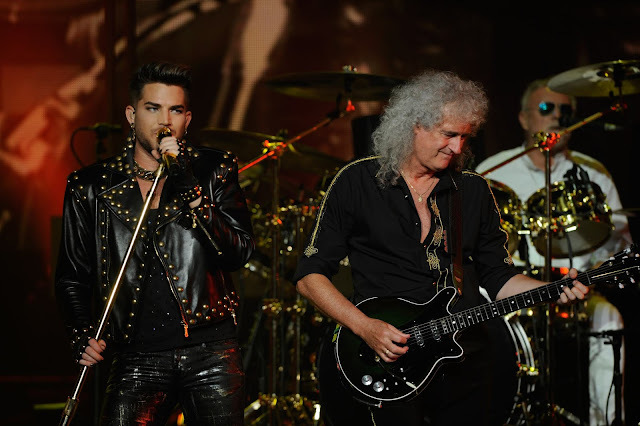 Produced by Jim Beach and acclaimed writer and filmmaker Simon Lupton, "The Show Must Go On: The Queen + Adam Lambert Story" airs MONDAY, APRIL 29 (8:00–10:00 p.m. EDT), on The ABC Television Network, prior to Queen and Lambert's already sold-out July/August 2019 U.S. Rhapsody tour. 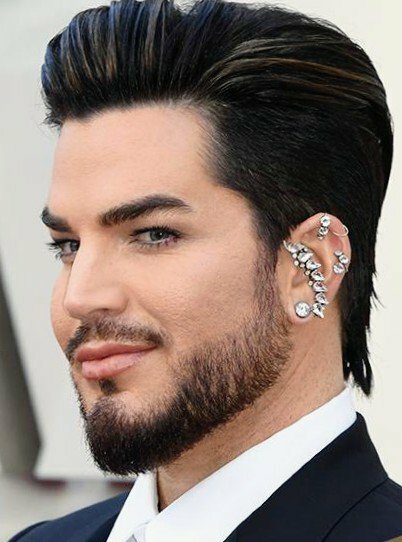 Be sure to watch on the ABC app from your smartphone and tablet (iOS and Android), computer on ABC.com and connected devices (Roku, AppleTV and Amazon Fire TV)........"
Read the FULL article at the embedded LINK below: MUCH MORE about Queen and Adam's association over the years, and Adam's life history as well..
LINK: "Watch "The Queen + Adam Lambert Story" Monday, April 29 8|7c"
From Ultimate Classic Rock: "Revisiting Queen's First Show With Adam Lambert"
"Singer made concert debut with band at MTV Europe Music Awards in 2011"
"Revisiting Queen's First Show With Adam Lambert"
We assume this means Adam will be performing his first official single from his new album! American Idol is paying tribute to one of the most famous rock bands of all time in an upcoming episode. Each of the top eight contestants will perform a song from the Queen catalog, before partnering up for classic movie duets, and the fitting celebrity mentor for the week will be Adam Lambert. 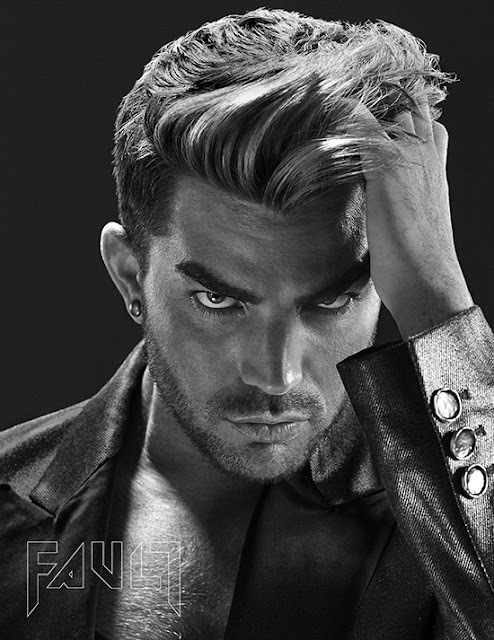 Viewers will also see Lambert another time this season, when he performs on the season 17 finale, airing May 19. Before that, the top eight will take on Queen with Lambert's help on April 28 at 8 p.m. ET on ABC. Adam Lambert on IG: Japan!! @officialqueenmusic and I are bringing #TheRhapsodyTour to you in January 2020! "So excited to share the brand new trailer for Playmobil: The Movie with you guys!! Get ready for August 9th." See several glimpses of Adam as Emperor Maximus!